INSIDE THE LATEST ANGLER’S MAIL MAGAZINE! Look out for Mail man Andy Black on the cover with his big River Wye pike! 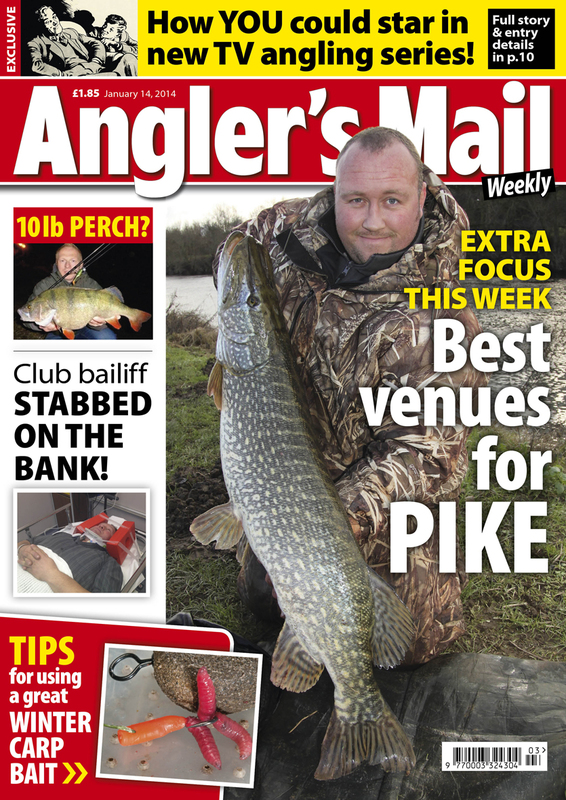 And join us next Tuesday for another issue of the UK’s best-selling fishing weekly.